If you have been craving an adventurer lately, we have the perfect option for you! 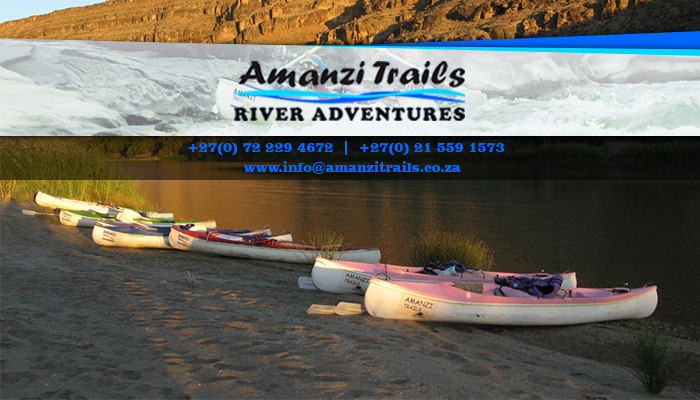 Amanzi Trails offers guided Orange River rafting trips just over the South African border, in Namibia. 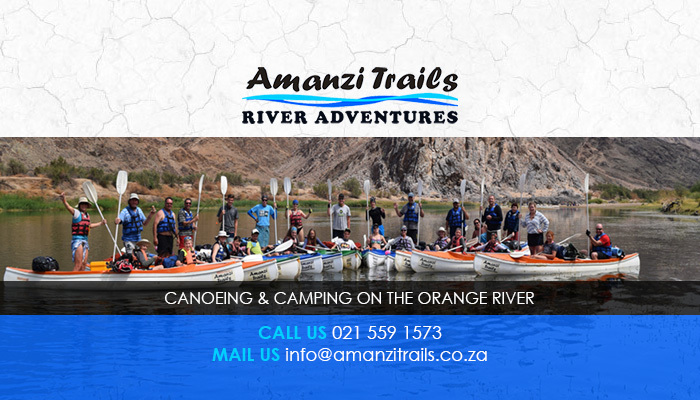 Our base camp, also known as Amanzi River Camp, is situated in Noordoewer. 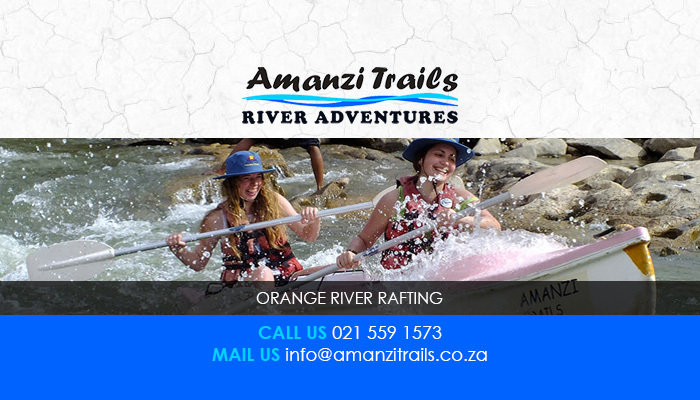 Our tours are available for locals and tourists alike and are suitable for all ages – we have selected a section of the river that required no previous paddling experience. The guided river trips are all-inclusive. 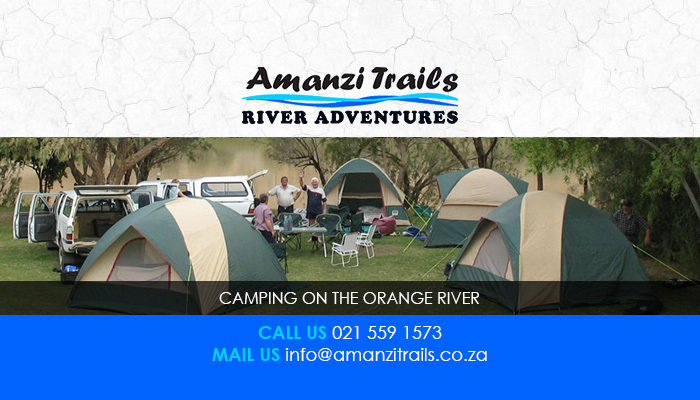 Clients can choose the amount of days that they want to spend on the river (4 or 5) and all packages include a one night stay at our beautiful campsite. The tranquil atmosphere and exciting river adventures are the perfect way to escape from the city’s hustle and bustle. 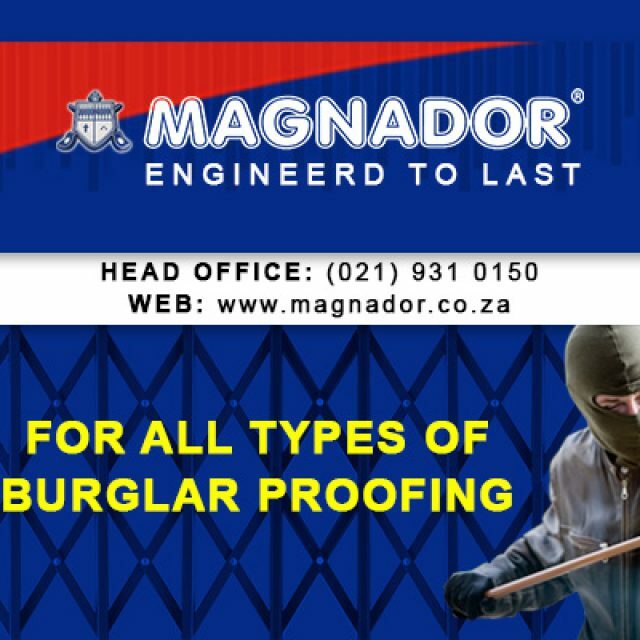 Comfortable camping facilities, that includes clean ablution blocks, hot showers, and a small shop stocked with essential items. For those that do not enjoy camping as much, you are welcome to stay in our luxury chalet – fully equipped with aircon. 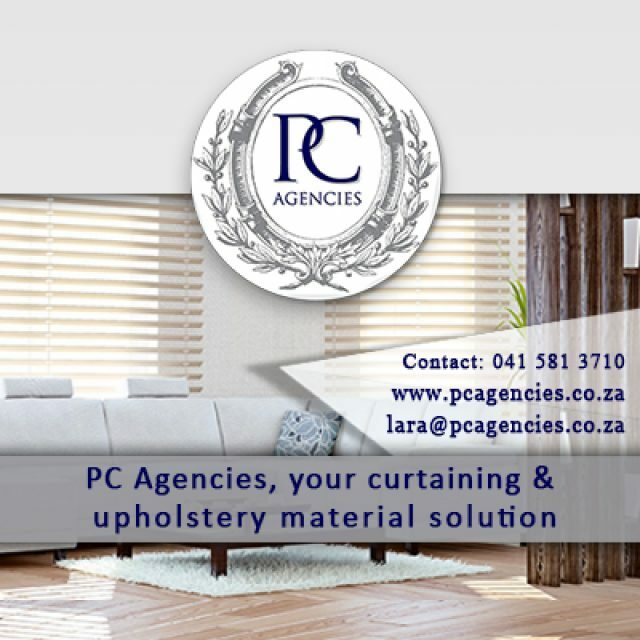 For more detail, visit our website. We look forward to welcoming you to our beautiful campsite! 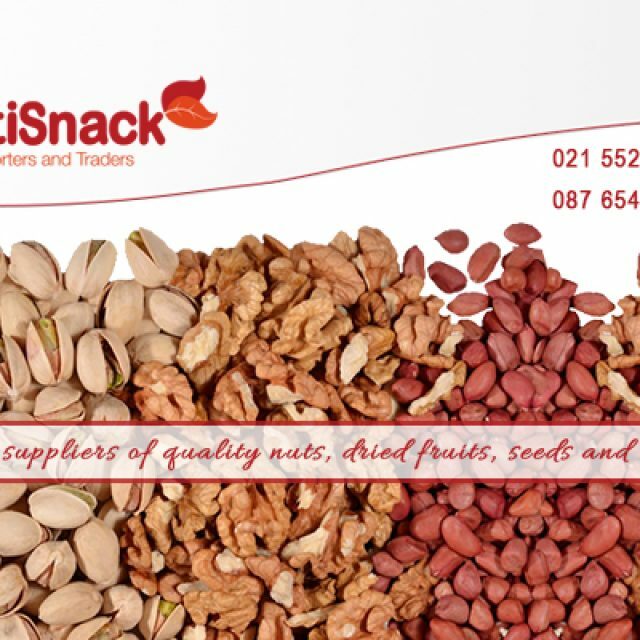 Looking for healthier snacking alternatives? Are you looking to stock up on school supplies or office stationery? 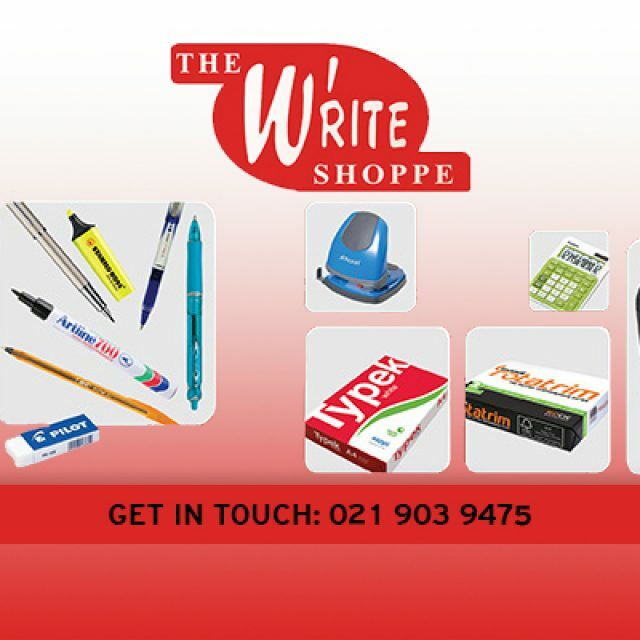 The Write Shoppe in Kuils River is your one-stop solution.